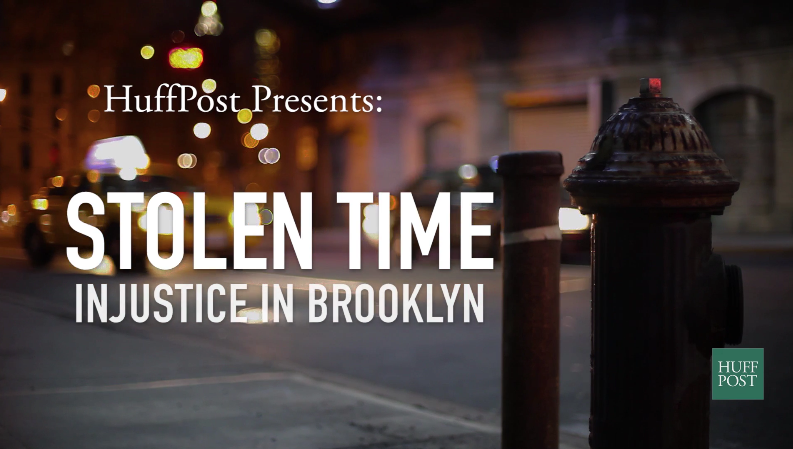 There are currently more than 100 wrongful conviction cases under review in Brooklyn. 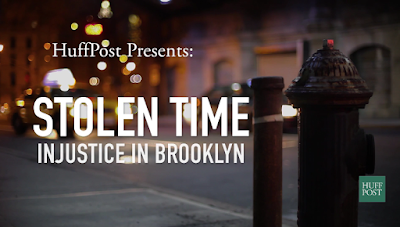 In HuffPost Originals mini-documentary, "Stolen Time," Alyona Minkovski talked to three men whose lives were upended by wrongful convictions. Sundhe Moses, Kevin Smith and Derrick Hamilton all spent years in prison after being convicted of heinous crimes. However, despite all the facts pointing to a wrongful conviction, formal exoneration for these victims is a long and arduous process. Retired Detective Louis Scarcella is connected to 72 of the cases that are being reviewed by the Brooklyn DA, including those of Sundhe, Kevin and Derrick. Witness coercion, false confessions and violence are just some of the allegations brought up when discussing the detective and according to Hamilton it's time for Scarcella to pay the price. "He deserves to go to jail. He deserves to see what he did to so many other people. What it feels like to be isolated from your family." FAB on Fulton Street sent in their fall lineup (and announces the last bash of the summer on Aug. 31): a series of events outside in the public spaces of Fowler Square and Putnam Triangle Plaza. Today is ‘National Duck Out for a Drink Day,' America's favorite holiday. 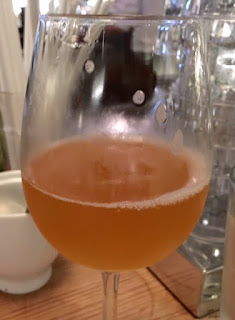 WHEREAS contemporary human existence is a mostly unrelenting series of trials and tribulations of varying degrees of unpleasantness, none of which means anything in the end, the only reasonable temporary solution that has yet been discovered for being alcohol, and ... (More of the proclamation here). Want some examples? Brokelyn tells us about some of the best times they skipped out of work for a drink (such as the time they got dumped in the morning and the Chipotle line was too long at lunch). You can probably come up with some great reasons to duck out today, too. 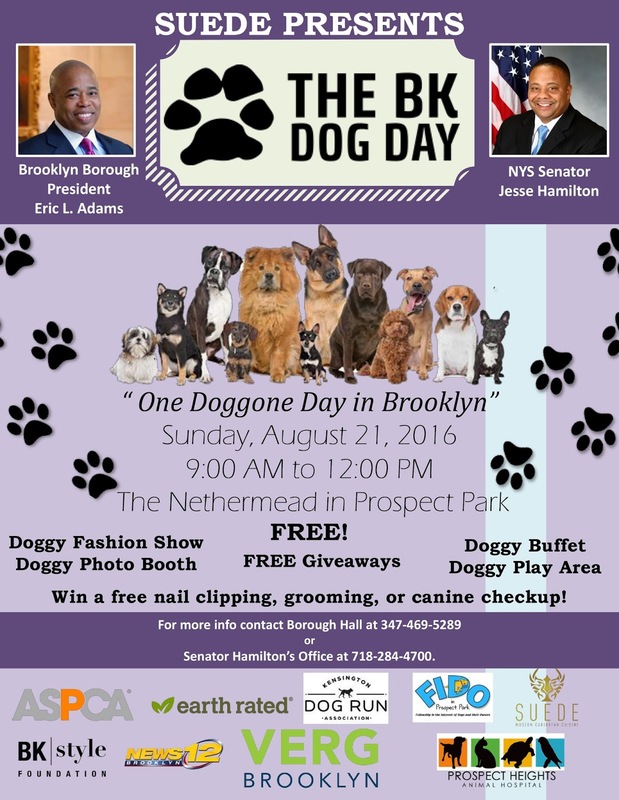 The event includes a doggie fashion show, giveaways, a doggie buffet and more. Example: The Werbespot-Armatics IP1 smart gun, demoed. Brooklyn Borough President Eric Adams will kick off a Smart Gun Design Competition today at Borough Hall. According to a release, he'll be calling on teams from colleges and universities in New York City to create the technology that will prevent unauthorized users from firing a gun. At the conclusion of the competition — held in collaboration with the Mayor’s Office of Criminal Justice, New Yorkers Against Gun Violence, the New York City Police Department (NYPD), and the Smart Tech Challenge Foundation — Adams will award a whopping $1 million prize to the institution that has designed the best smart gun. Among those who will join him at the kickoff today will be NYPD First Deputy Commissioner Benjamin B. Tucker as well as students and professors from the New York City College of Technology and New York University Tandon School of Engineering, who will participate in the competition. 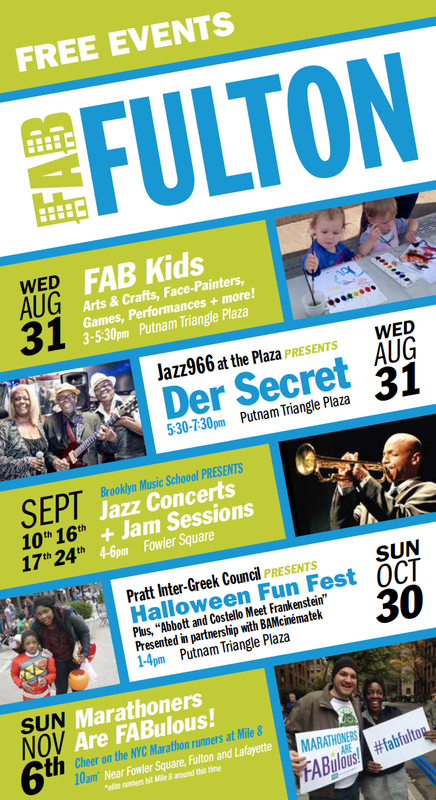 It's Going to Be a Soul-Searing Inferno in Brooklyn All Weekend. The National Weather Service has confirmed that Friday, Saturday and Sunday are going to be temperature hell in Brooklyn and the rest of NYC. A heat advisory is in effect until 8 a.m. Saturday. An excessive heat watch is in effect from Saturday morning through Sunday evenig. A HEAT ADVISORY IS ISSUED FOR NEW YORK CITY WHEN THE COMBINATION OF HEAT AND HUMIDITY IS EXPECTED TO MAKE IT FEEL LIKE IT IS AT LEAST 95 DEGREES FOR TWO CONSECUTIVE DAYS...OR 100 DEGREES FOR ANY LENGTH OF TIME. AN EXCESSIVE HEAT WATCH MEANS THAT THE COMBINATION OF HEAT AND HUMIDITY COULD CREATE A DANGEROUS SITUATION IN WHICH HEAT ILLNESSES ARE POSSIBLE. 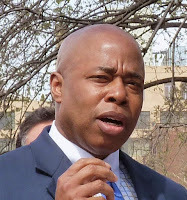 Borough President Eric Adams will join Mayor Bill de Blasio today to sign a bill that will require municipal agencies offering services to the public to provide lactation rooms where new mothers will have the ability to breastfeed unmolested. The legislation was introduced at BP Adams’ request in the New York City Council. The ceremony will take place in Brooklyn Borough Hall, where Adams established the building’s Lactation Lounge that opened last Mother’s Day. 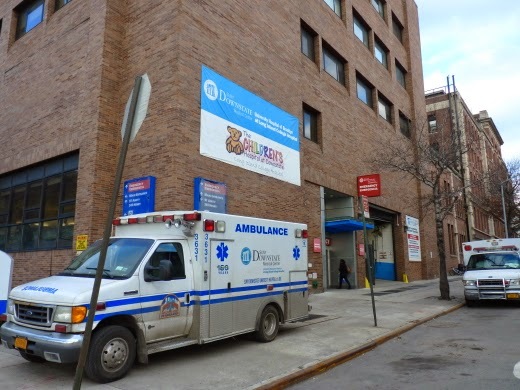 Do you wish you knew more about the three-year saga during which the state of New York squeezed a Brooklyn hospital -- Long Island College Hospital (LICH) in Cobble Hill -- to death and sold it to a developer? 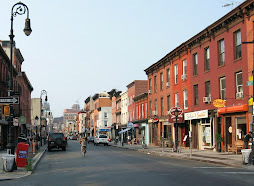 Did you know there were numerous lawsuits, marches (one involved more than a thousand people with coffins and a New Orleans-style funeral band over the Brooklyn Bridge), and protests in the rain, heat and snow? And an elected official-led storming of the hospital? 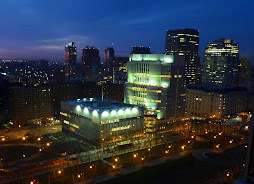 Did you know SUNY hired security guards who went rogue and waved guns around the neo-natal ward? And if you live anywhere between Red Hook and Williamsburg, did you know your life is at risk in a situation requiring an emergency room? 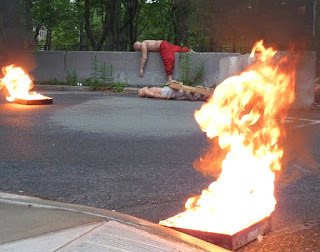 New York City issued a notification that a a simulated car explosion is scheduled to take place at the Brooklyn Navy Yard today (Wednesday, August 3rd), in the vicinity of Flushing Avenue between Cumberland Street and North Oxford Street. 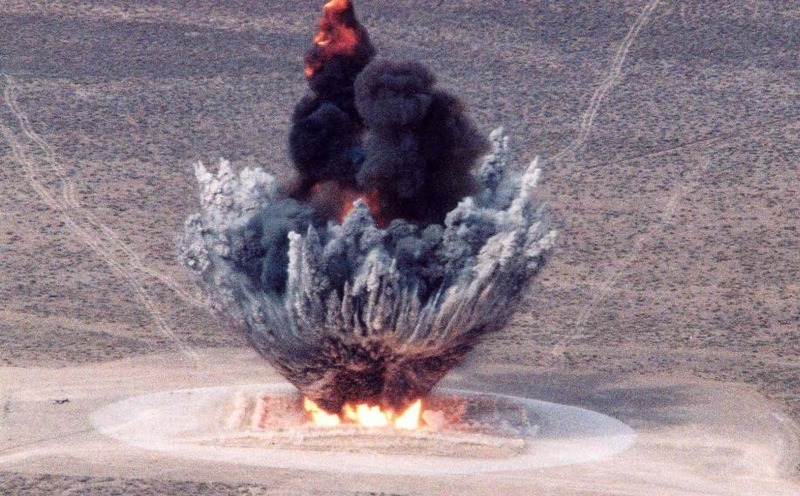 The explosion is part of the filming of an unnamed TV series. 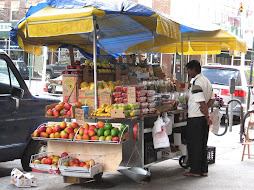 It will occur only once, the city says, sometime between 10 a.m. and 3 p.m. NYPD and FDNY will be on site. 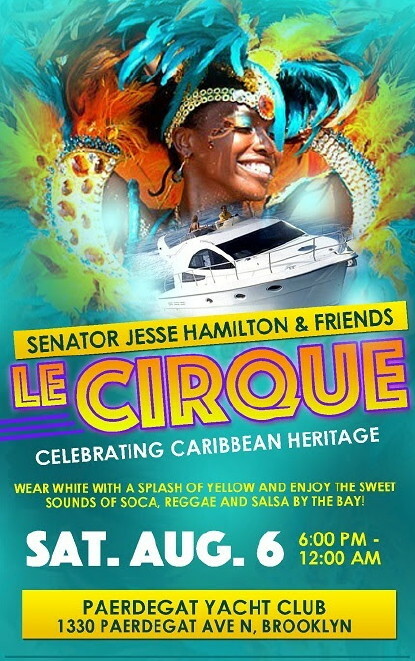 A soca, reggae and salsa fundraiser by Sen. Jesse Hamilton and friends -- "Le Cirque" --celebrates Caribbean heritage. A host of other awards will honor community members. There's a perfectly reasonable explanation for those fires and scattered bodies you'll be seeing next to Cadman Plaza Park in Brooklyn starting 6:30 p.m. Monday: They're part of a Community Emergency Response Team (CERT) training class (and the bodies are actually practice dummies). The disaster drill will take place at Cadman Plaza East and Red Cross Place. FDNY and NYPD personnel will be action. CERT members will practice aiding the injured, controlling traffic, calming the panicky, and putting out fires. 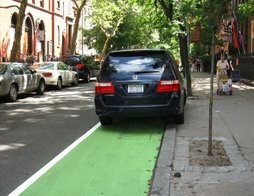 To learn more about CERT, visit http://www.NYC.gov/CERThttp://www.NYC.gov/CERT.